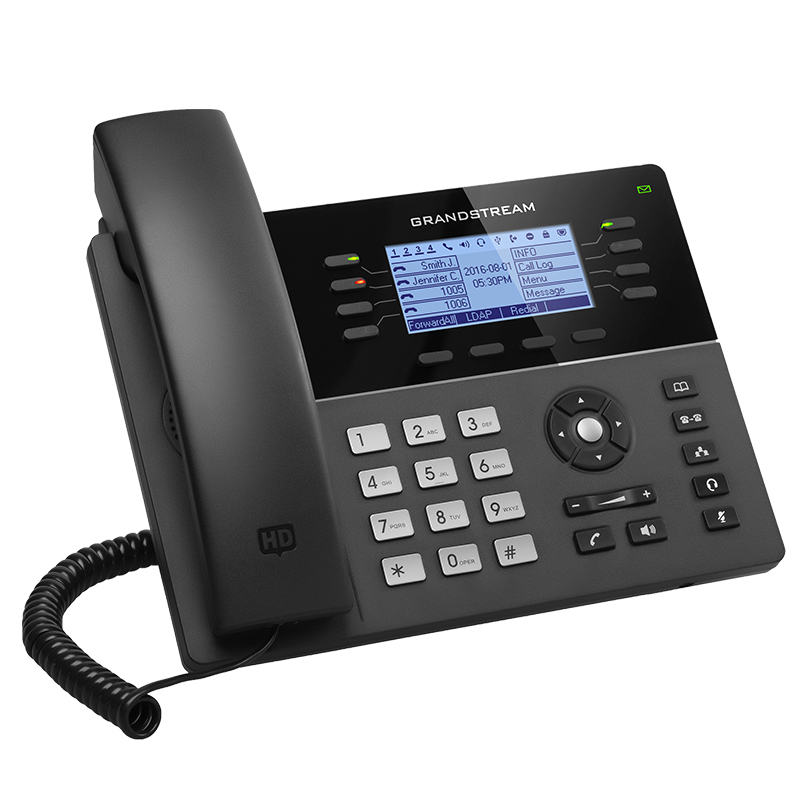 The GXP1780/1782 is a powerful mid-range IP phone with advanced telephony features. 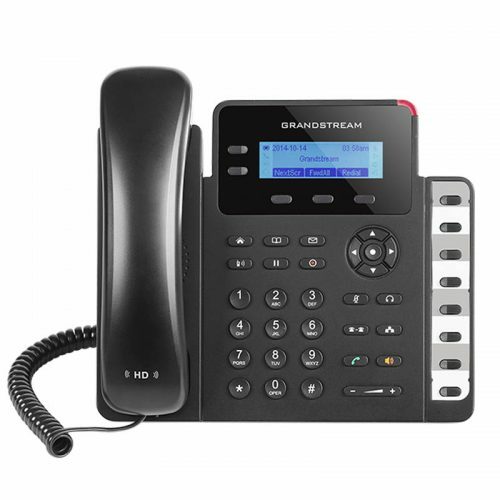 This mid-range IP phone comes equipped with 8 lines, 4 SIP accounts, 8 dual-color line keys and 4 XML programmable context sensitive soft keys on a 200 x 80 pixel (3.3”) back-lit LCD display screen. For added personalization the GXP1780/1782 features personalized ring tone/ ring back tone music and integration with advanced web and enterprise applications as well as local weather services. 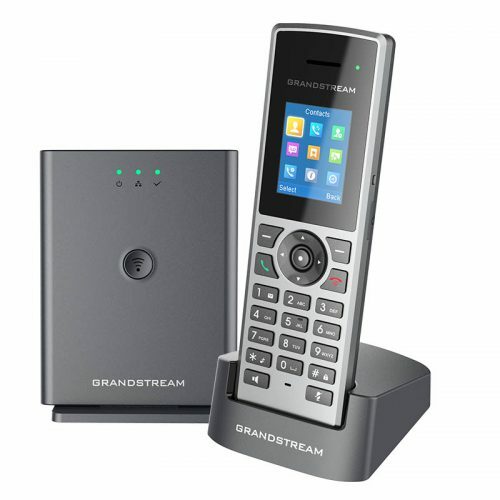 It’s also one of the first Grandstream phones to come equipped with a Kensington Security Slot— one of the most popular anti-theft solutions on the market. 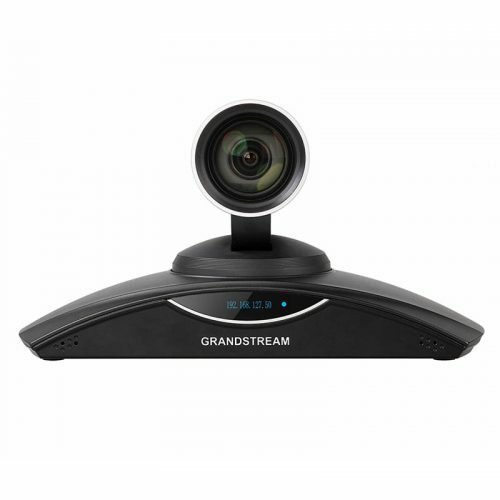 The GXP1780/1782 supports the fastest possible connection speeds with dual autosensing Gigabit network ports (on GXP1782 only) as well as automated provisioning features with media access control. 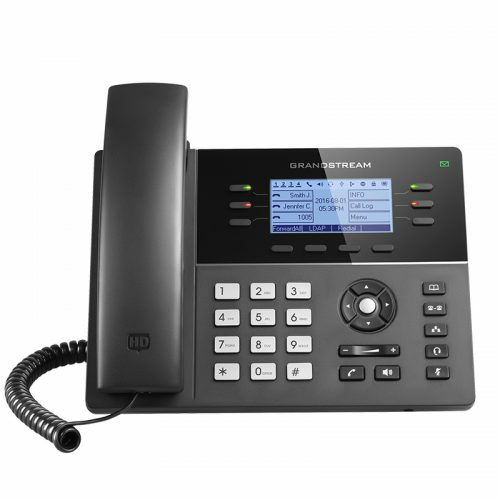 The GXP1780/1782 is the perfect fit for users looking for a featured-pack IP phone that delivers high-performance and design at an affordable price point.